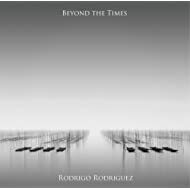 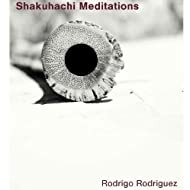 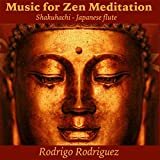 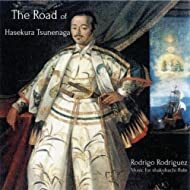 A very pleasant email recently turned me on to the considerable shakuhachi talents of Spain’s Rodrigo Rodriguez. 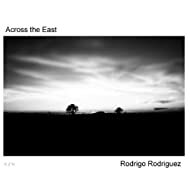 Born in Argentina, Rodrigo spent most of his life in Spain, studying modern and classical music. 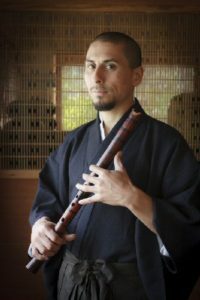 He soon encountered the shakuhachi, fortunately for us, and has been honing his skill ever since. 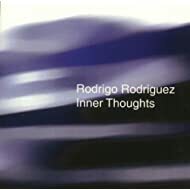 In 2006 several compositions from his album “Inner Thoughts” were licensed, arousing the interest of a well known record label, Gemini Sun Record based in Los Angeles, CA. 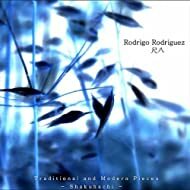 Rodrigo’s compositions can be divided into three basic categories: New Age, World Music and Contemporary Music. 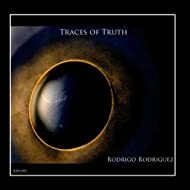 To find out more about Rodrigo, his music, and his concert schedule, please visit his official website.